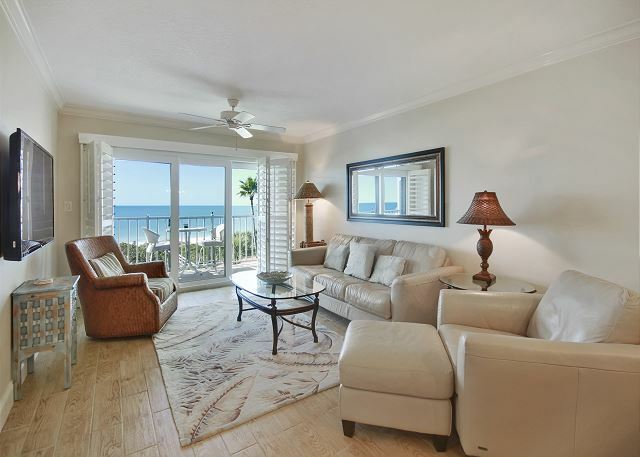 Beautifully updated, Gulf front condo with a million dollar view. 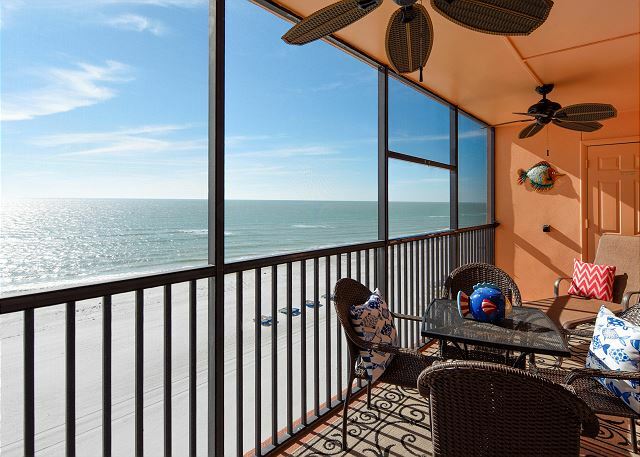 Beautiful Gulf front condo in one of the most sought after gated communities on the beach. Please note that the minimum stay in this condo is 1 month. Boca Bay Patio-Dock/Kayak/Bikes/Fire Table/Walk to beach! 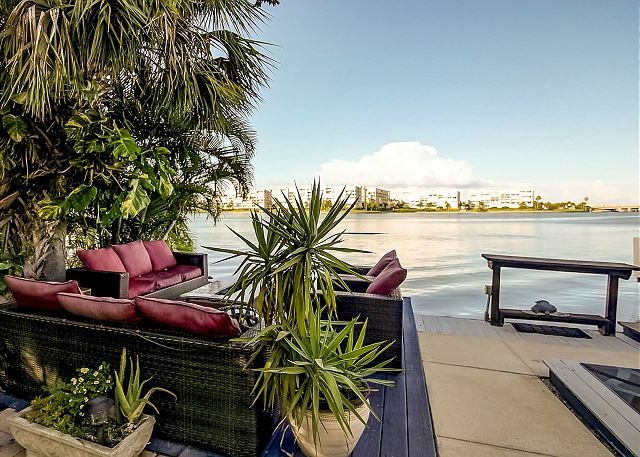 ***NEW*** Resort style setting with private deck overlooking the waterfront. This property comes with so many amenities such as kayak, bikes, fishing poles, grills, a fire table and so much more! Pets OK! Beautiful ground floor unit just steps from the pool and beach!! 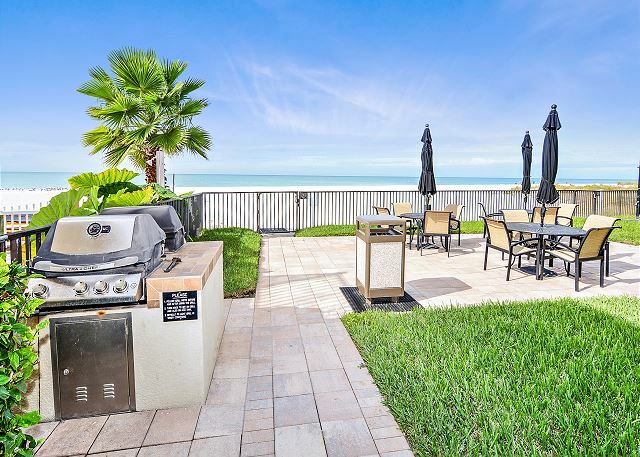 North corner, Gulf front condo with a stunning view. 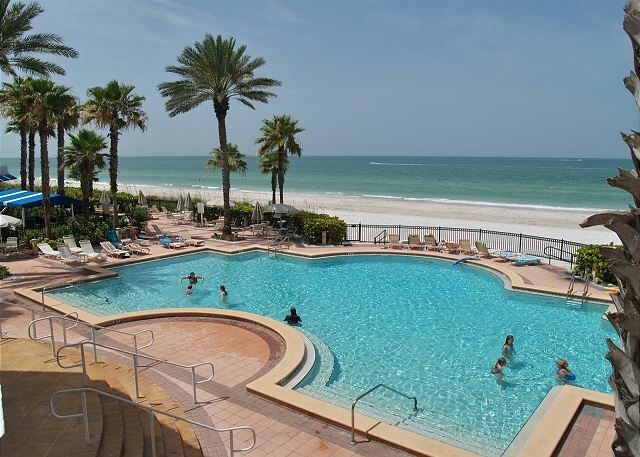 Vibrant beach front condo with a beautiful view overlooking the Gulf of Mexico. 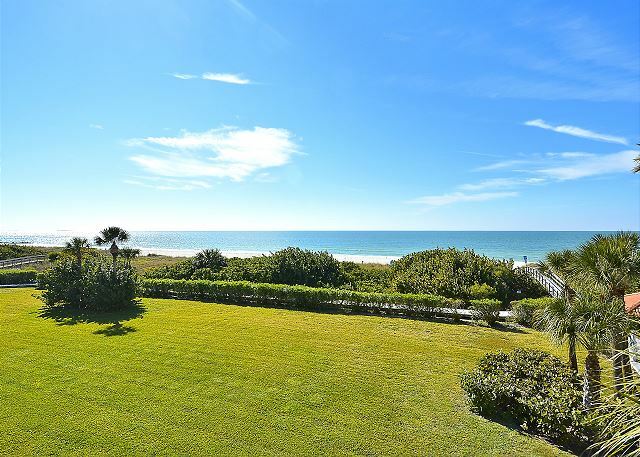 Beautifully updated ground floor, beachfront unit!